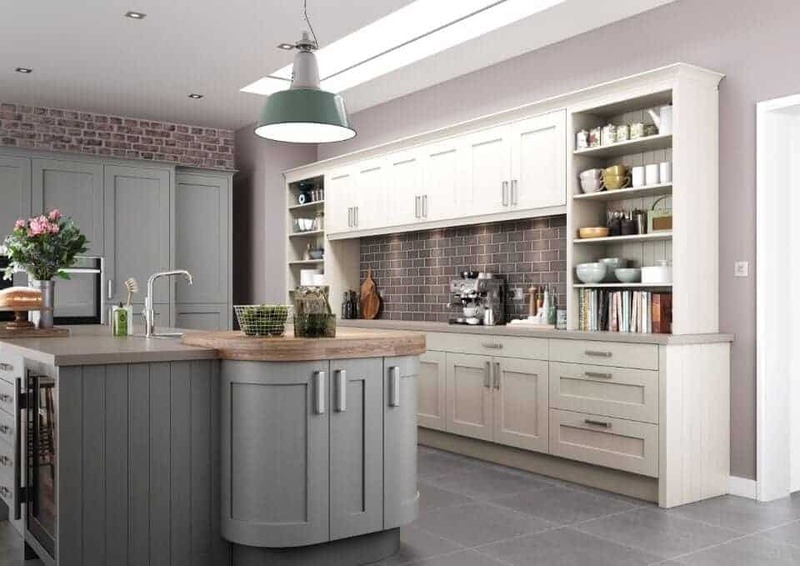 Whatever the style of your property or personal taste, Grays have a kitchen design solution to suit. 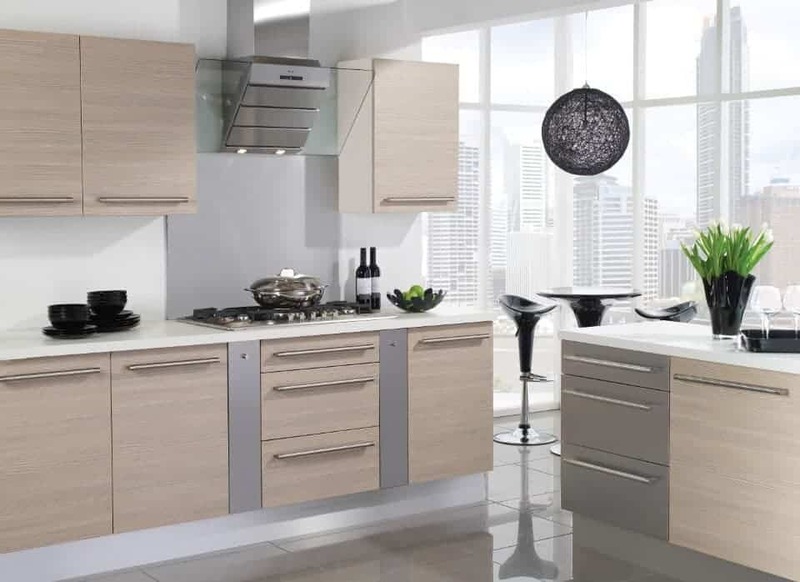 Whether it’s a modern, sleek design or a more traditional style you are looking for we have an extensive range of wood, painted wood, acrylic-faced and vinyl wrapped kitchen cupboard doors. For a more individual style, you can mix and match kitchen cabinet doors and colours or have doors painted in the colour of your choice. Add to this our amazing range of wood, granite, composite and laminate worktops and your choices are virtually limitless. At Grays, our kitchen cabinets are built to last. We never compromise on the quality of our products or our standards of workmanship. We do not use flat pack furniture and our kitchen cupboards are hand-built so they arrive ready assembled. Our experienced fitters and contractors are all fully trained and carry out all work to the highest standards and safety requirements. We are Neff Master Partners and Bosch main dealers, although we can supply other brands as required. Your kitchen is likely to be the focal point of your home. 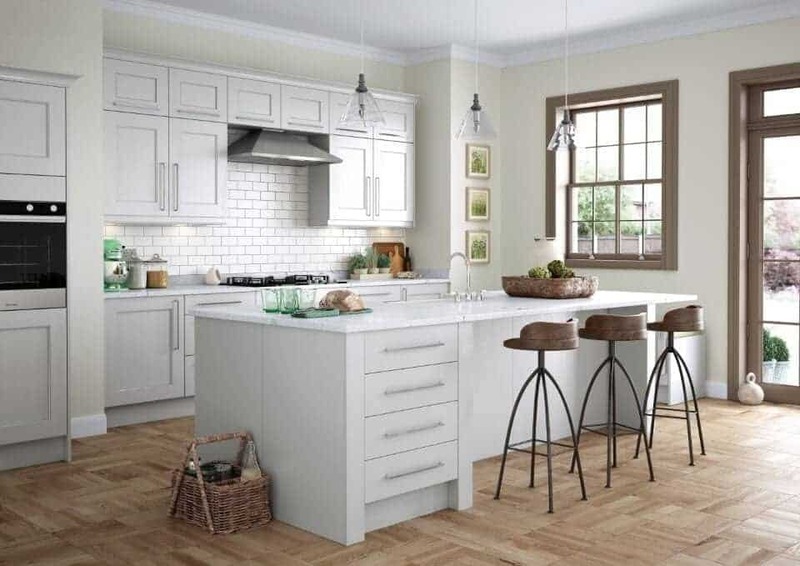 For that reason, it needs to be as versatile as it is attractive – with the most flexible of kitchens being the ones that families spend the most time in. Whether you enjoy cooking, entertaining or a combination of both, we can create a kitchen built just for you. 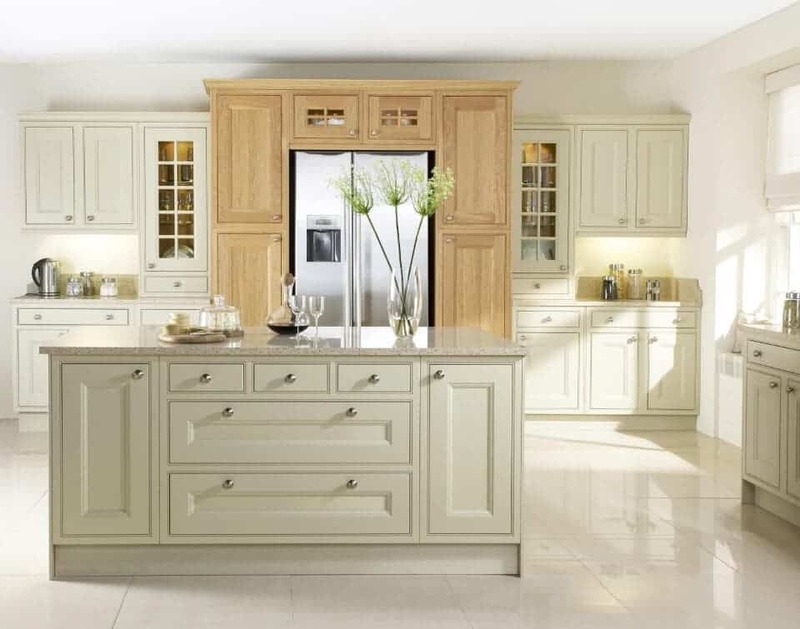 Our philosophy at Grays Fitted Furniture is that the requirements of our customers are unique and therefore the furniture within their homes should be designed with these needs in mind. To provide you with the kitchen that you have always dreamed of, we will help you build it from the ground up, leaving you with a space that you can be proud of. 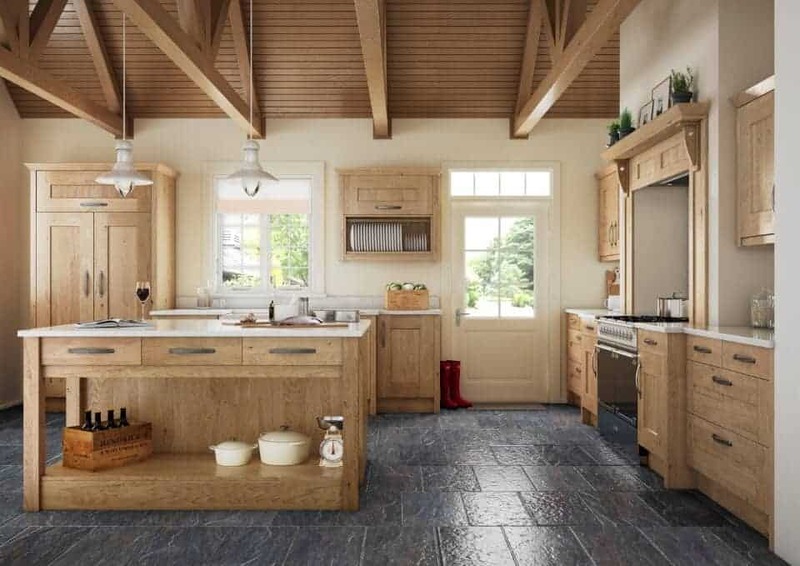 For custom kitchens in Norwich, think Grays. 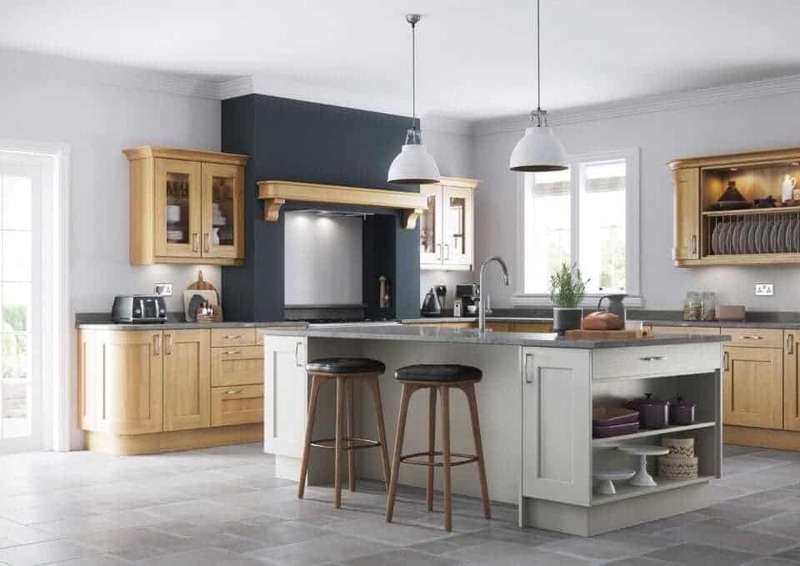 We find that most of our customers fit into one of two categories – those wishing for ultra-modern and the latest in contemporary design and those looking for a more traditional kitchen. There is of course no wrong choice and the decision is entirely up to you. This is why we work with you to bring your design ideas to fruition by offering our personalised kitchen planning service across Norwich. 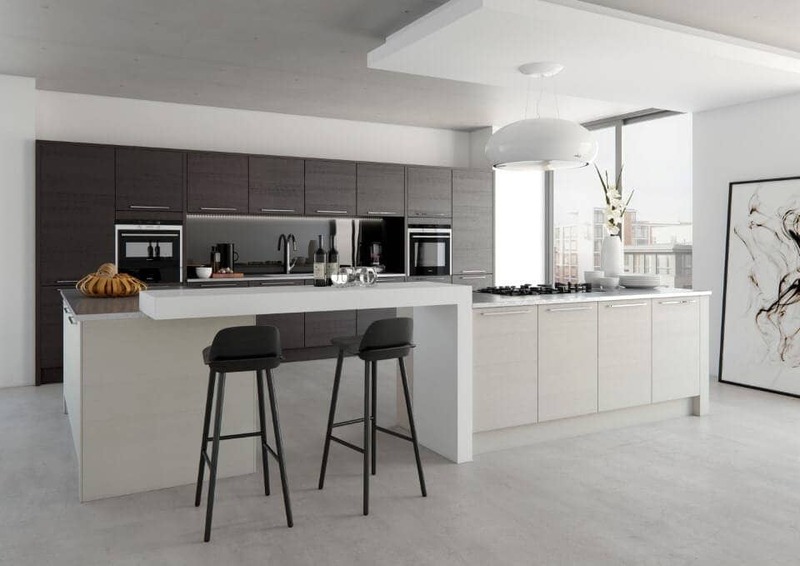 The experience we have gained in the industry over the past 50 years allows us to work with the most stringent of space constraints – providing usable kitchens where you might not have thought possible. 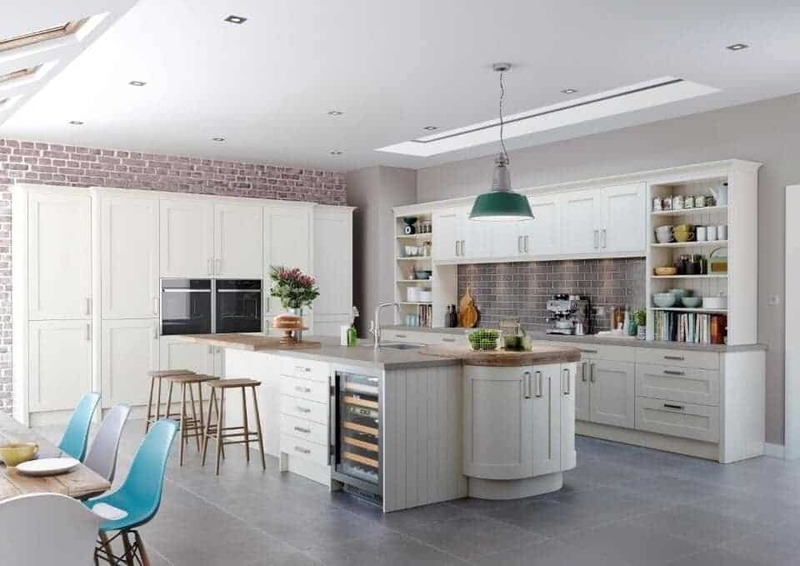 Our approach to custom kitchen design sees us value quality and functionality above all else, placing us as the leading kitchen designer in Norwich. 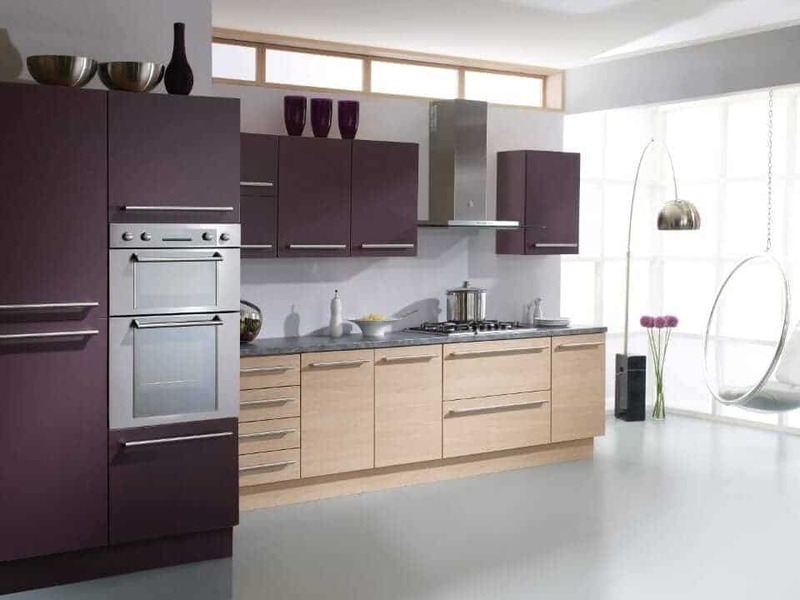 For your personal kitchen design consultation in Norwich, give Grays a call today. We provide a complete service from building works to tiling, flooring, gas, electrical and plumbing works. 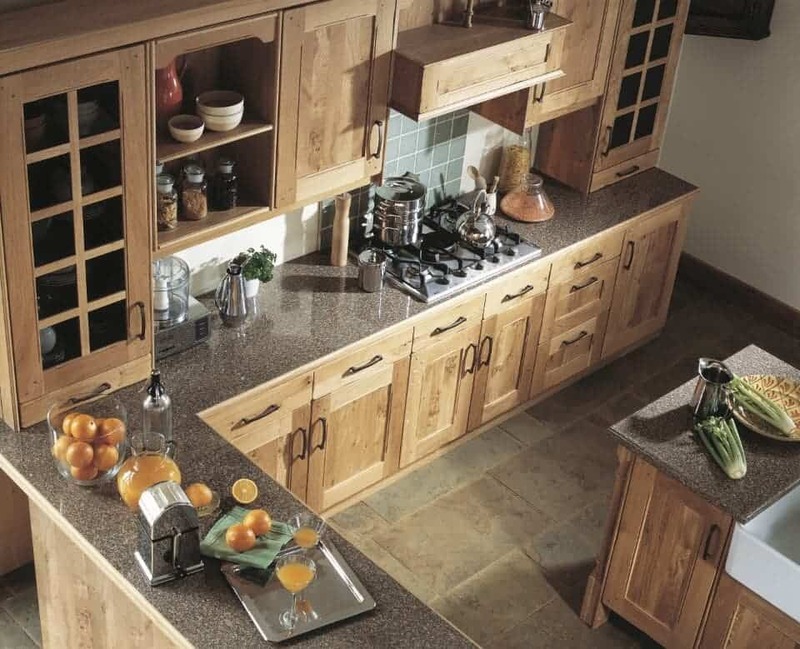 Whatever the size or shape of your project, we can manage it..
At Grays, we design and build your kitchen cabinets to best fit the space available. Our designers provide a free design and planning service and will work with you to establish your kitchen design requirements. All of our fitted cabinets are individually built so, unlike other companies, we are not restricted to trying to fit standard sized cupboards into non-standard spaces. Without such constraints we will show you what is possible rather than frustrate you with what is not. 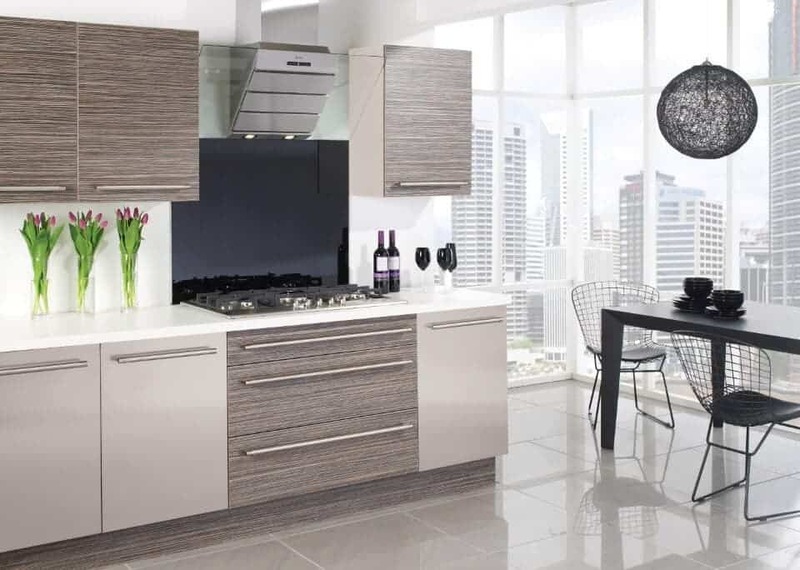 Grays Fitted Furniture take a great deal of pride in every kitchen we design and install. We have the ability to oversee the entire design process, from the specification of your joinery to the fit and finish of your floor tiles and service installations. 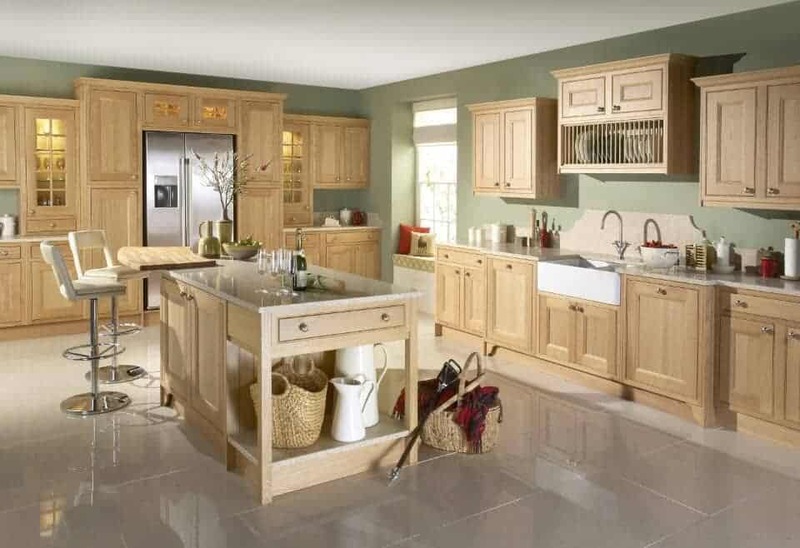 We believe in quality and individuality, which is why we never opt for flat pack furniture, instead designing and making every aspect of your kitchen by hand. To design and plan your kitchen installation in Norwich, speak to one of our kitchen design specialists today by calling us on 01603 860 694. Alternatively, make a visit to our showroom at Unit 1 Drayton Industrial Park and discuss your design requirements with us in person.